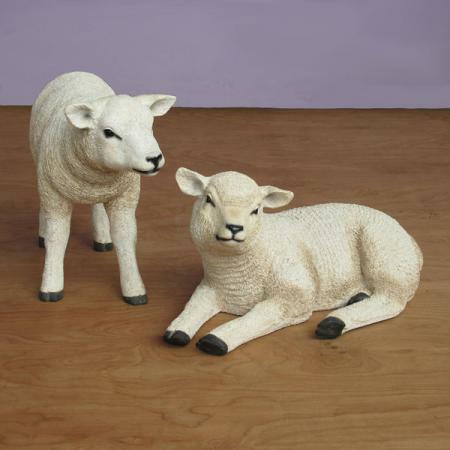 Customize your Nativity set with a Life Size Standing Sheep by Heinimex. 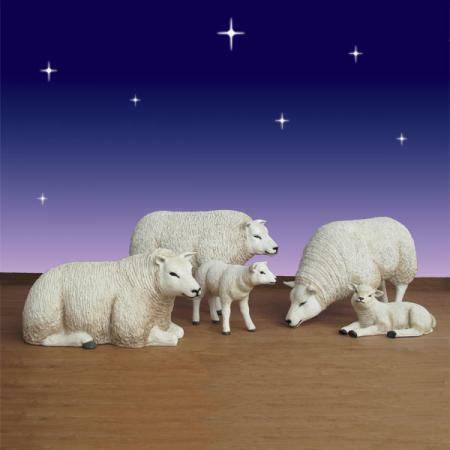 The attractive design is made to match the Christmas Night Nativity Collection. 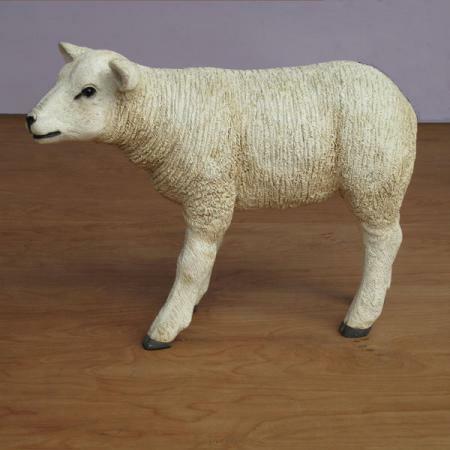 Buy the single sheep on its own, or order it as part of the 5-piece set. 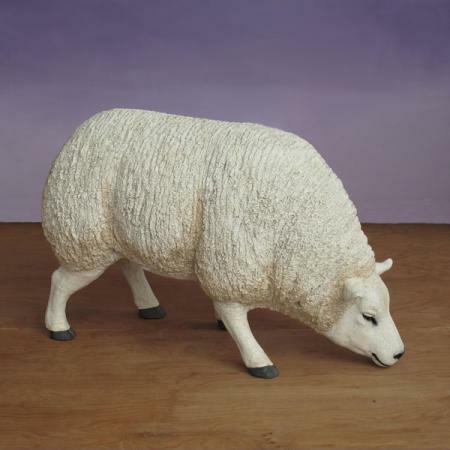 By ordering individual animals and figures, it's easy to build a custom Nativity scene over a number of years as the church collects donations to go towards the cause. 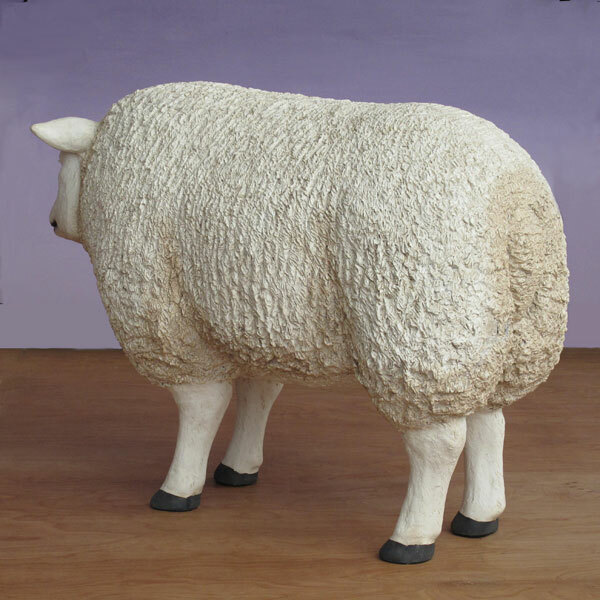 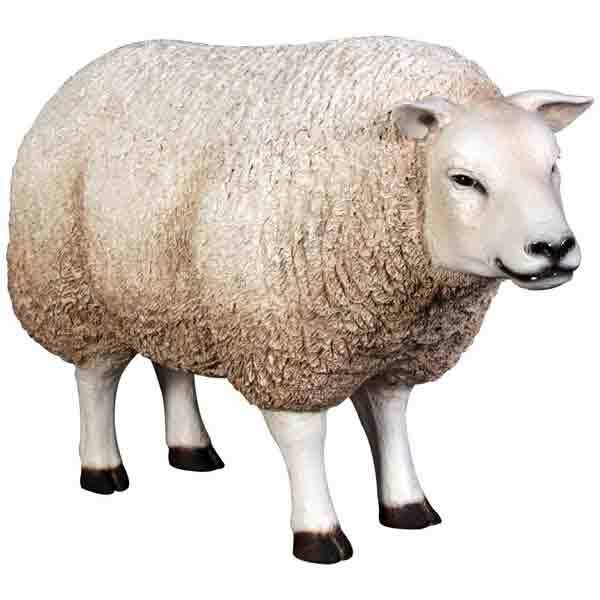 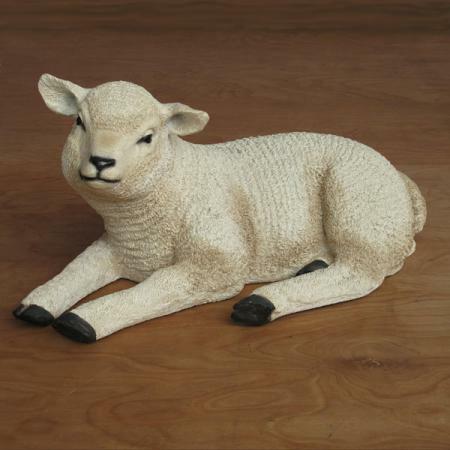 The Life Size Standing Sheep is made of high-quality fiberglass and is hand painted for a lifelike appearance. 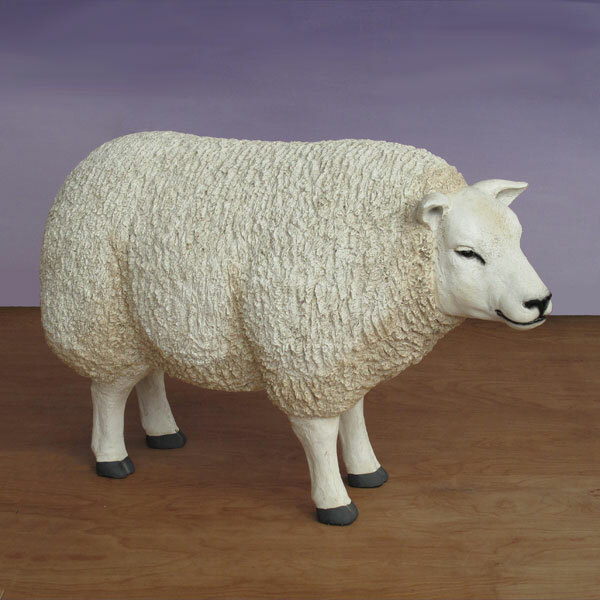 The sheep stands 29 inches tall and is made to have a realistic appearance. 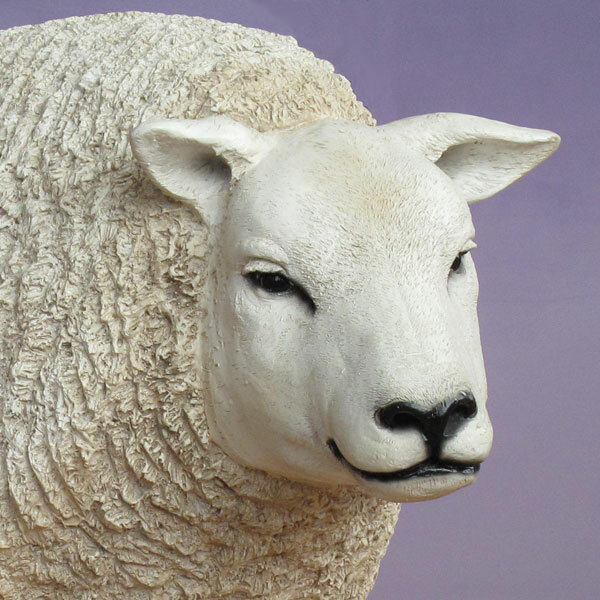 The textured surface looks like real wool and the carefully painted finish breathes life into the design. 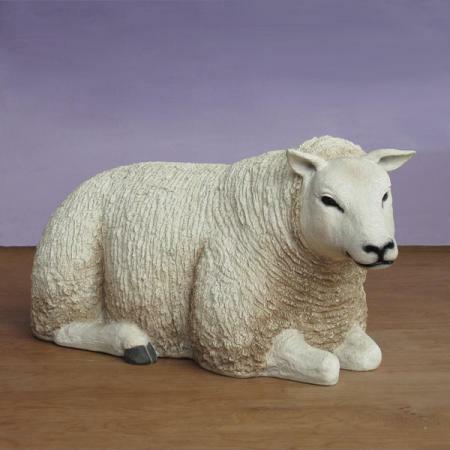 The durable statue will maintain its beauty for years to come.